The Canada Team had an amazing trip! Travel was smooth and uneventful, which is always a blessing, and when we arrived on the field, we joined together with 4 churches from Texas for a week of Gospel impact with First Nations peoples around the Prince Albert, Saskatchewan area of Canada along with our North American Mission Board church planter Jason Johnson. 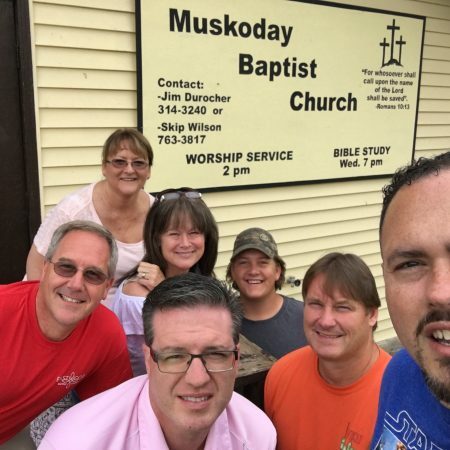 Each church focused on a different ministry site. Our team from Eastwood ministered on the Muskoday First Nation Reservation. 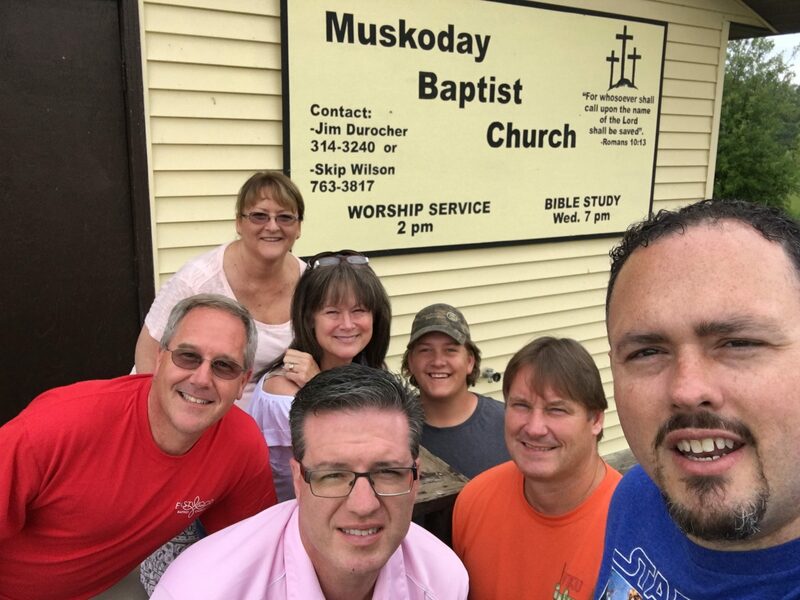 “Muskoday” is a native word for “bear.” This reservation has a Baptist church on it, but it is very weak and sparsely attended. However, we were blessed to minister to over 30 different children throughout our week of VBS-like ministry. The main truth for the week was the foundational truth that God made us for a purpose, which these people need to hear over and over again because so many see no purpose in life. We shared Jesus like crazy! I have only one regret. We had planned and prayed to engage adults during the week, but none of the adults would engage us in any meaningful conversation. They just kept us at arm’s length. However, they gladly let us share the love of Jesus with their children, which gives me great hope. We had a strong team, and I’m so thankful that God called Bill Vonnahme, Debbie Puryear, Jeanette Gullett, Matthew Peterson, Paul Meyers, and Stein Prichard to go with me. Each person was an indispensable part of the team and left a part of their heart in Canada! Thank you for all the prayer beforehand and during! Please continue to pray that the Gospel seeds we sowed produce a harvest!